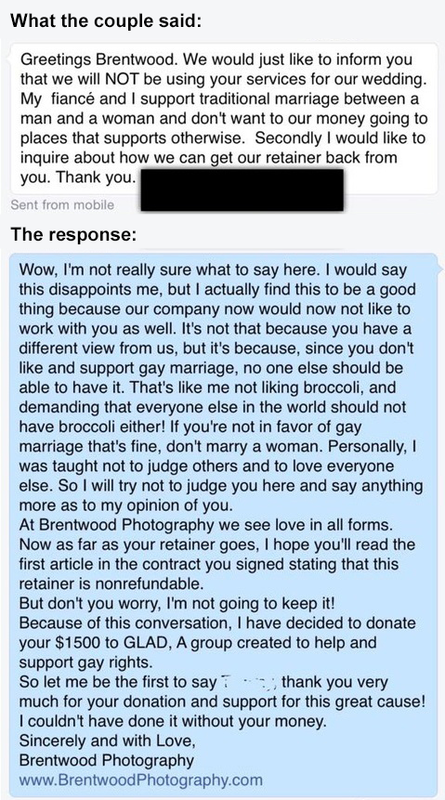 A wedding photographer company was recently fired because the bride found out they support gay marriage. 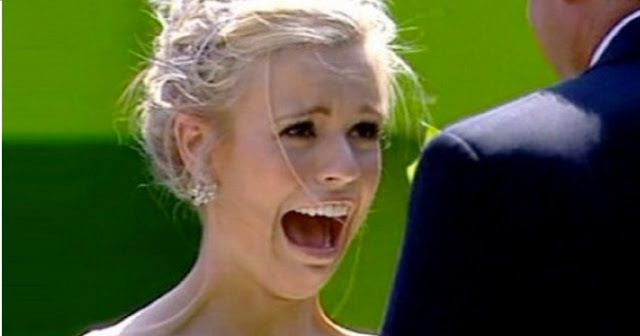 However, the photographers came up with a witty reply that really put the bride in her place! Share this with your friends and family today!